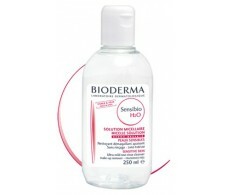 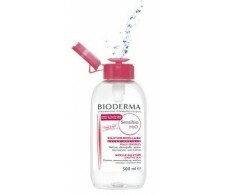 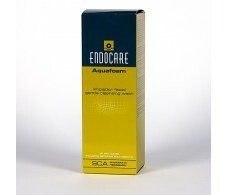 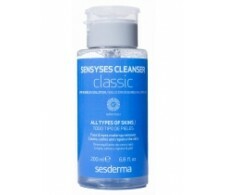 Sensibio Bioderma Micellar Solution 250 ml H2O. 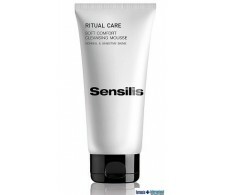 Sensitive skin. 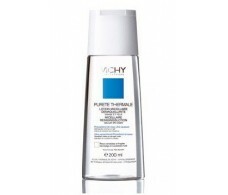 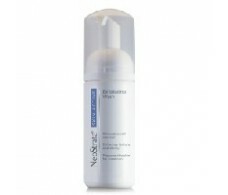 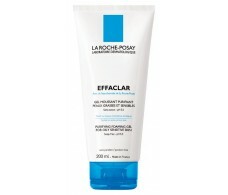 La Roche Posay Effaclar Purifying Gel Mousse 200 ml. 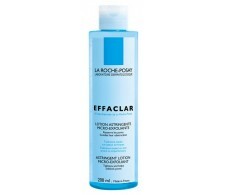 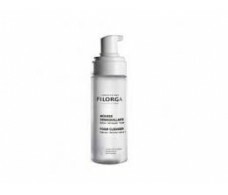 La Roche Posay Effaclar Purifying Gel Mousse 400 ml. 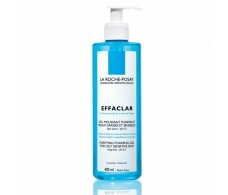 Vichy Micelar Calming Cleansing Solution 200ml. 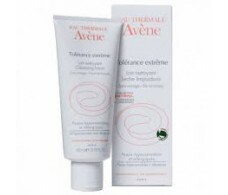 Avene Tolérance Extreme Cleansing Milk 200 ml.